Place all the ingredients into a blender, and blend until combined. 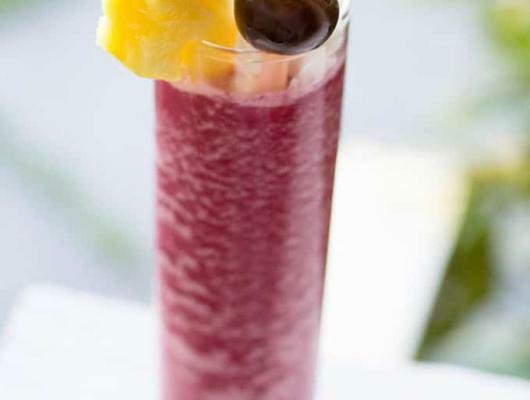 Serve with a dollop of whipped cream and a fresh cherry and pineapple garnish. THIS COCKTAIL IS AMAZING! 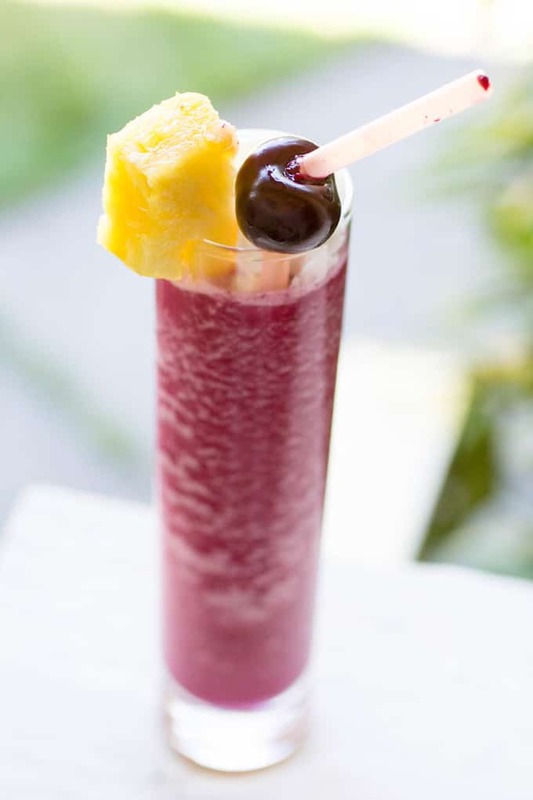 It has all the greatness of a traditional pina colada, plus the benefit of fresh bing cherries and fresh cherry syrup to add a whole new dimension to this timeless classic. Get this and other great recipes on my blog here!